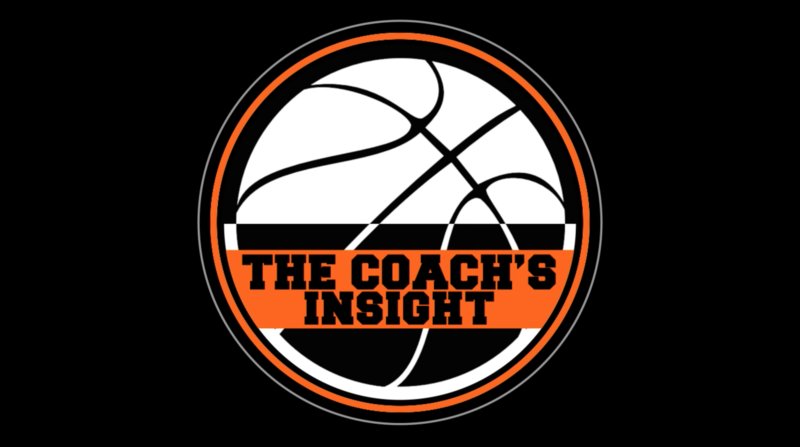 Episode #5 – In this episode of ‘The Coach’s Insight’, Richie Schueler discusses today’s recruiting trends with Andre Gray, Assistant Coach at the UNC Charlotte. Listen to Coach Gray’s viewpoints on evaluation vs. recruitment, the use of social media, shedding stigmas, and finding your niche. THE WAVE in the Muss Bus student section!